The Agriculture, Fisheries and Conservation Department, Hong Kong Wetland Park, Hong Kong Arts Centre and Public Art Hong Kong jointly presented a community project called “My Soil, My Land”, which involved 500 students from the primary schools in the Yuen Long and Tin Sui Wai districts. 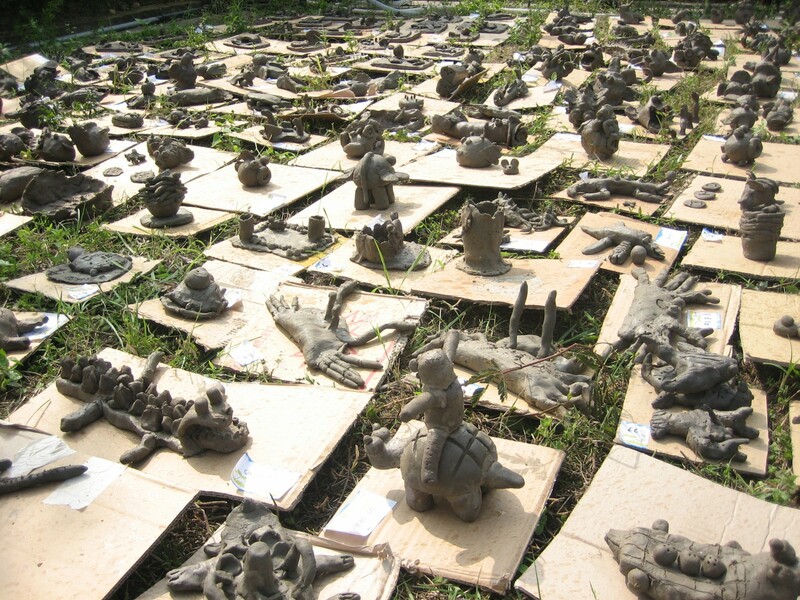 Workshops were held to teach students to make their own clay sculptures. 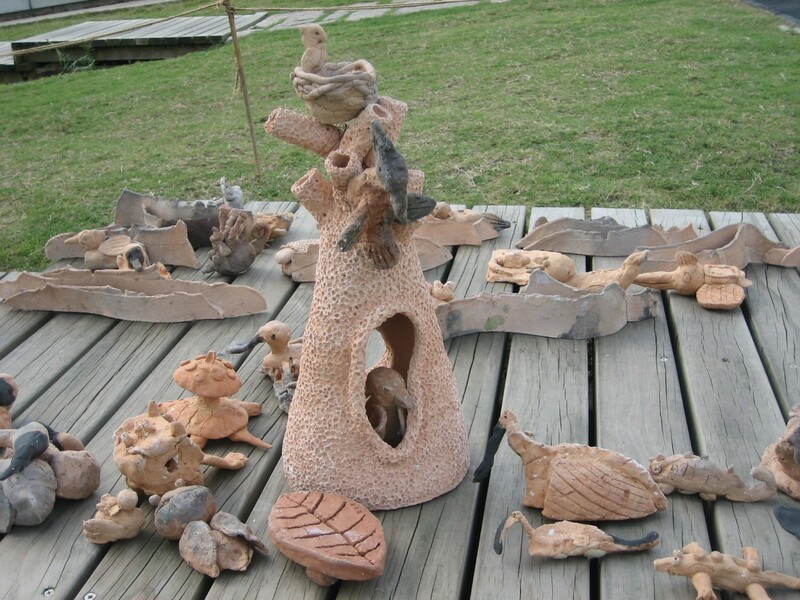 Clay sculptures made by students were exhibited in the Hong Kong Wetland Park. The finale of this programme — “My Soil, My Land” Ceramic Works Exhibition opened on 22 April 2007. It represented the largest outdoors art exhibition ever took place at the Hong Kong Wetland Park since its grand opening. It also formed part of the scheme of “Earth Day 2007” and reminded people the importance of using our resources in a smart and environment friendly way. The exhibition consisted of two parts. While exhibiting the 500 pieces created by all participating children, there was also a video documentation recording the thoughts and memories personally narrated by the children, which shall be equally inspiring and intriguing.